This tea is my husband's favorite. 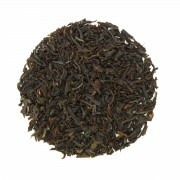 It's a solid basic black tea that can be a base for blending. 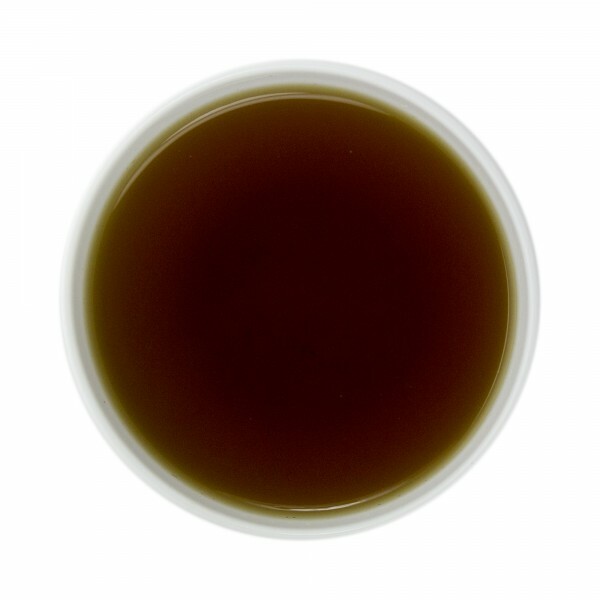 This OP is a slightly earthy full bodied tea that leaves the mouth with a nice coating and slight astringency. We're enjoying the 3 oz package we bought recently that I ordered 1 full pound. Same great service, 2 more sample flavors and a better price deal by buying the larger quantity. Never realized what I was missing w/plain old tea bags before! This is so much better! This is a great base I use for mixing with other herbal blends. My first order w/Tea Etc. arrived quickly, good status update emails from company, included 2 sample packets of other teas and our purchased tea was surprisingly wrapped in tissue paper as a charming touch! Tea's re-sealable packet is great. 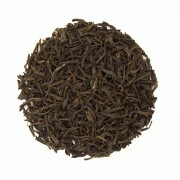 Taste of tea is very good, similar to regular Tetley or Lipton, which is what we were trying to find. Will definitely order again! This is my favorite. Bye Bye Lipton. I recommend it either hot or iced, for the price one cannot be dissapointed. I liked this quite a bit. 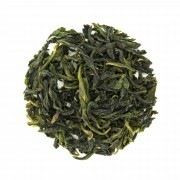 It has a nice smooth flavor and tastes very similar to the tea served in many Chinese restaurants. Your cabinet should not be without. This is the standard among standards. Makes an excellent ice tea! The flavor is just like what i think straight ice tea should taste like! Also a great base for home made chai! A mild tea. Easy sipper.